Dr. H. L. Newbold on Ground Meat | Eat Meat. Drink Water. 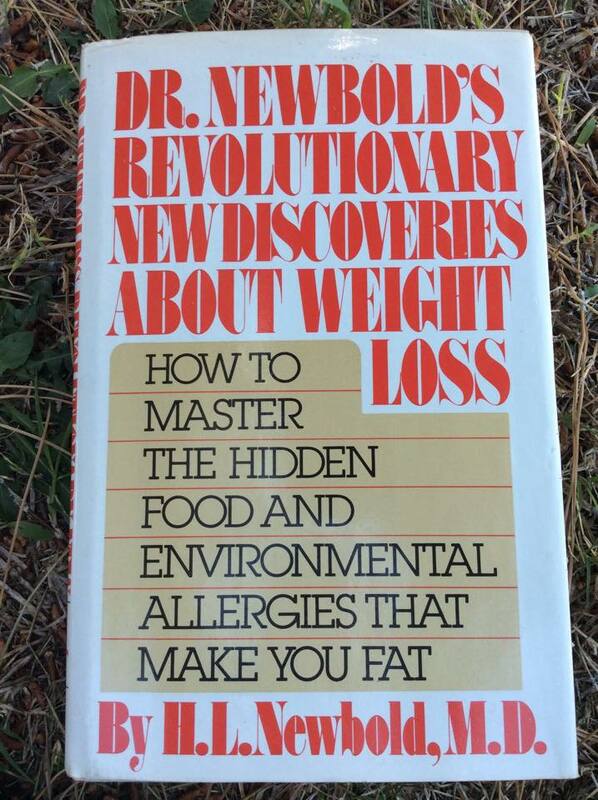 This entry was posted in H. L. Newbold and tagged Allergies, Beef, Brain Fog, Celiac Disease, Diet, Fatigue, Food Allergies, Food Allergy, Gastrointestinal, Ground Beef, H. L. Newbold, Health, Histamines, IBS, Irritable Bowel Syndrome, LCHF, Low Carb, Meat, Paleo, Paleolithic, Primal, Weight Loss, Zero Carb by esmeelafleur. Bookmark the permalink. Are comments and questions allowed here?